Chandragutti Fort in the Shimoga, Karnataka is a wonderful destination for trekking. The ruined complex of the fort is situated atop a hill and presents an amazing view of the surroundings. 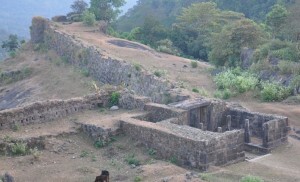 Kavaledurga fort, also known as Bhuvanagiri fort, in Shimoga is a marvellous structure built originally in AD 9th century. Read on to know more about this fort and how to reach the fort. Kodachadri, located in Shimoga, epitomizes the soul of the Western Ghats. 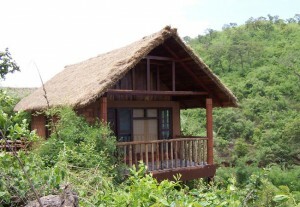 If you are looking for an adventurous holiday, Kodachadri is the place for you. The Chakra Dam is constructed across the river Chakra. The dam stands in a small town called Chakra Nagar near the city of Shimoga in Karnataka.